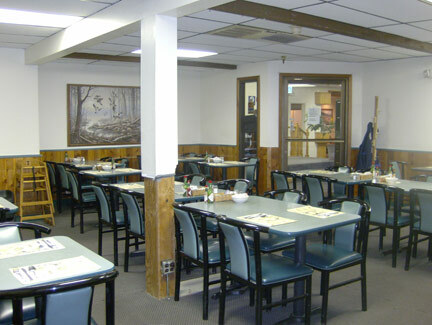 The restaurant offers full breakfast, lunch, and dinner selections, including a children's menu. Open 6:30 a.m. to 9:00 p.m daily. 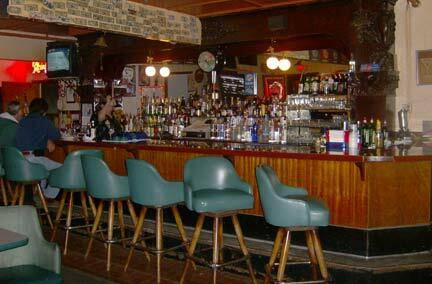 The lounge offers full bar, pool table, and dart boards. The Shelikof occassionally hosts game tournaments. © 2008 Shelikof Lodge. All rights reserved.